The great ethos of Viero UK is that together we are stronger. That’s why we place such importance in building new working relationships. As part of our drive to grow our brand awareness in 2017, we are continuing to evolve our network of approved applicators. After all, we have already enjoyed great success in growing our business with the support of skilled craftsmen. And it means the accessibility to Viero products and projects becomes far greater across the UK. This relationship between our business and our applicators is not only one way though. Once gaining accreditation as an approved Viero UK applicator, the benefits of collaborating with our brand can become invaluable to your own individual business. You’ll be able to get all the qualities of Italian surface finishes without having to wait for or pay for importing the products. 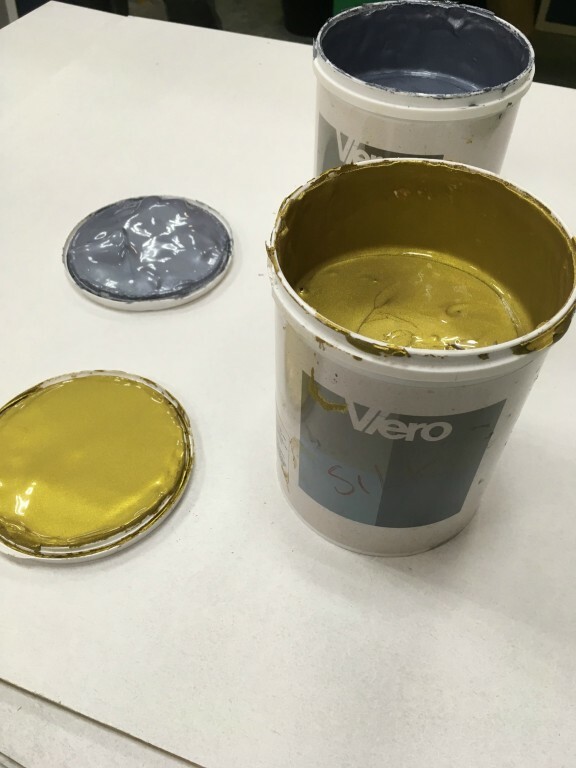 Our distribution centre in the UK is fully stocked with all the classic Viero finishes. Just make your order and we’ll guarantee a next-day delivery. We’ll always help our applicators to get the very best out of the materials. We help our craftsmen with extensive training and support you need to ensure the performance of the products is maximised and the standard of projects delivered by Viero UK is the very best it can be. We are firm believers in building strong, long-lasting relationships and this goes as far as passing on our skills and experience to aspiring young talents within the industry. The Viero brand is something we’re naturally very proud of. 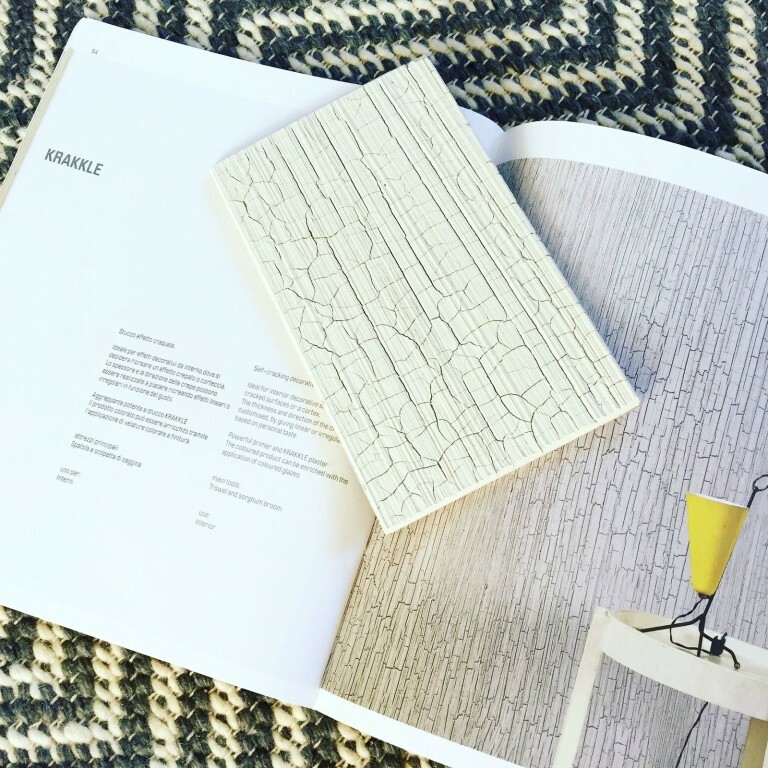 Once you start using our products as an approved applicator, we’ll supply you copies of our marketing catalogues and product sample brochures so you can really wow your clients. This will help to promote our partnership and increase your chances of securing new business. Becoming part of our network of applicators will enable you to take advantage of our regular deals and discounts. We know how important it is to meet project budgets for both our applicators and their clients. Extend your product offering There’s a great satisfaction from being able to deliver exactly what your clients require. Coming on board as an approved applicator for Viero UK will open the door to a wide range of new effects you can achieve in the world of decorative plastering. Let creative new ideas fuel the future of your business. Our surface finish range is almost endless. Our partnerships are exactly what they should be. We don’t rely on our applicators to do all the work when it comes growing our businesses. Once you’ve been accredited as an approved Viero UK applicator, we are committed to bringing work to you. We’ll include you on the roster for our large-scale projects where we need big teams of applicators to deliver and will also pass new business your way, allowing you to represent our brand in your own geographical area.